✅Free Shipping, Buy Genuine Original CaseMe iPhone X Plus Magnetic Detachable 2 in 1 Multi-functional Wallet Case at Casemecase.com. 11 Card Slots + 3 Currency Pocket + 1 Zipper Coin Pouch. I have an iPhone 6s caseme wallet case, well made, good quality. I love that the phone is removable and the magnet is surprisingly strong. 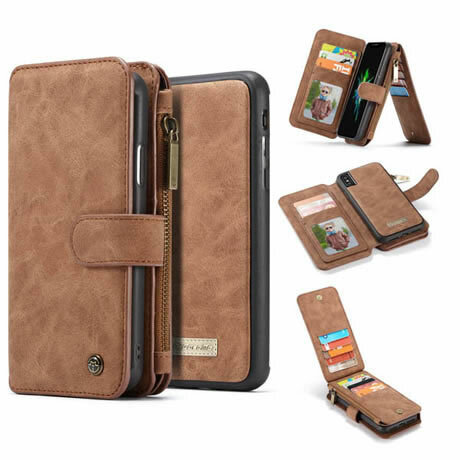 I am going to buy a new iPhone X Plus this year, I will buy this wallet case for it.